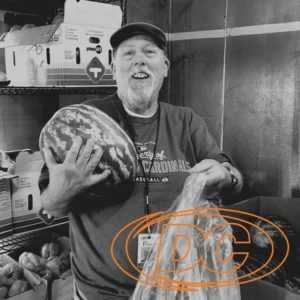 Our state of the art food pantry partners with local and national organizations to make a difference in the lives of families throughout inner-city St. Louis. We operate a client-choice model that allows anyone in need of assistance to have a say in the types of meals that shop for. Our hope is that you, or anyone you may recommend to us, feels appreciated and valued. We realize life is full of difficult decisions, and if you’re in a situation where it’s either the utility bill or groceries, our hope is that we can help make that decision just a little easier. Come Tackle Food Scarcity with Us.